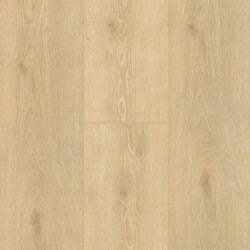 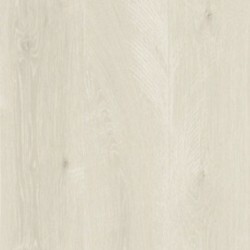 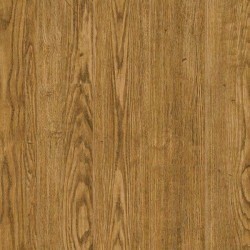 Mohawk's laminate collection RevWood Plus is considered wood without compromise. 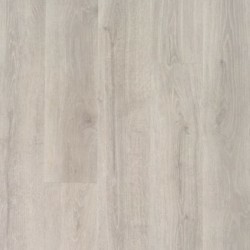 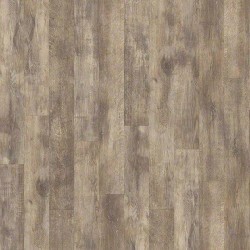 This laminate collection has all of the benefits of RevWood, but it is also 100% waterproof. 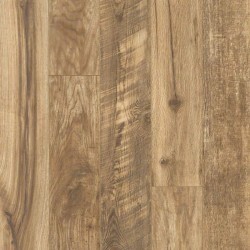 In addition, this collection features Mohawk's All Pet protection warranty. 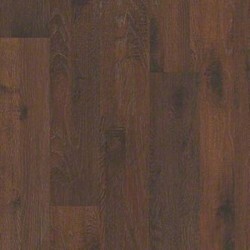 This product is perfect for homes with kids, pets, and high foot traffic. 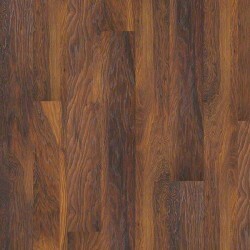 RevWood Plus resists stains, scratches, and dents. 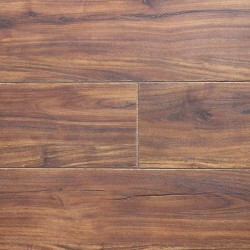 In addition, this product features Mohawk's Uniclic Locking System, which makes installation easy. 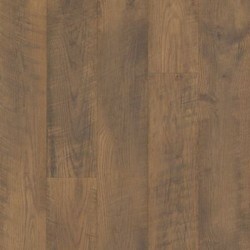 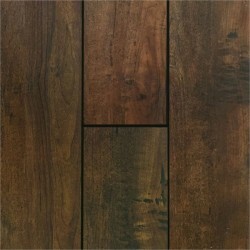 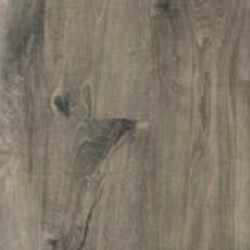 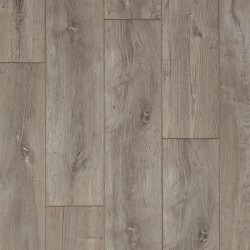 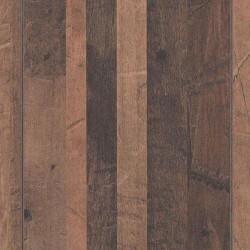 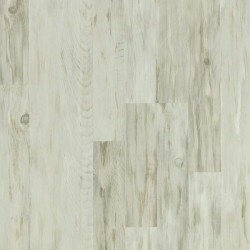 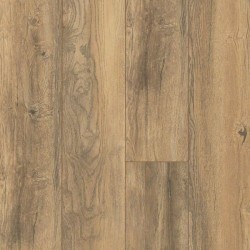 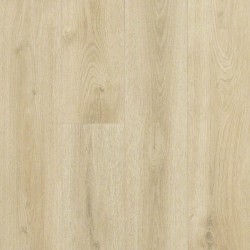 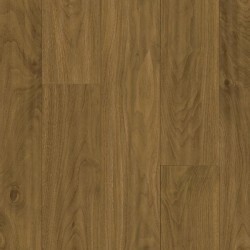 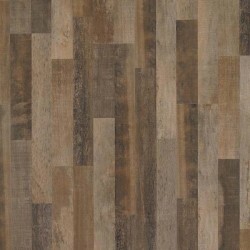 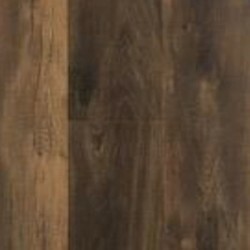 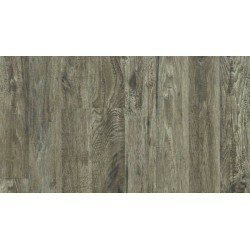 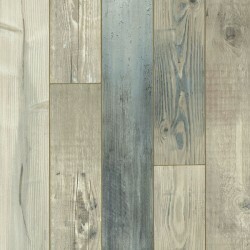 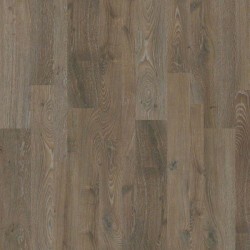 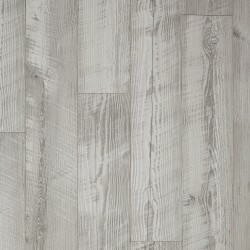 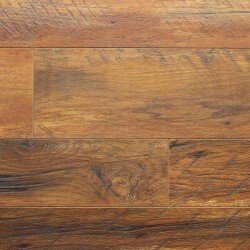 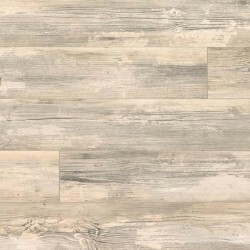 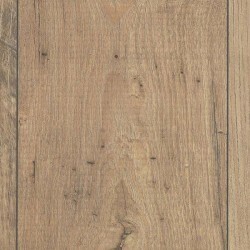 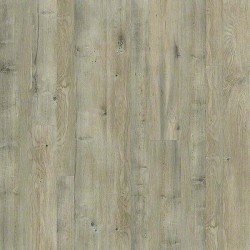 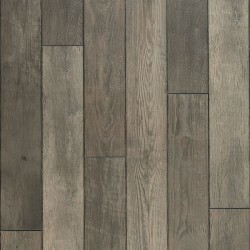 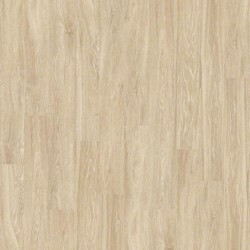 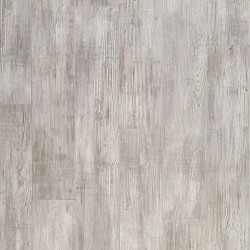 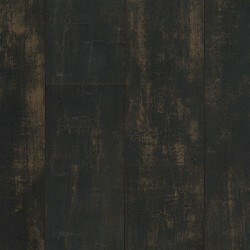 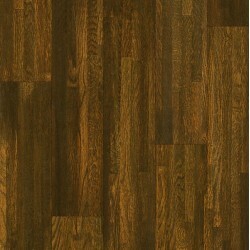 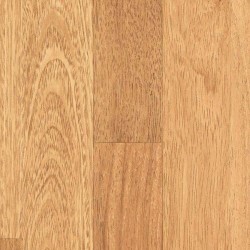 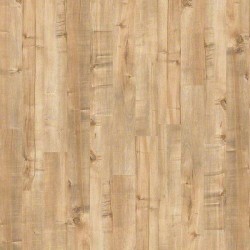 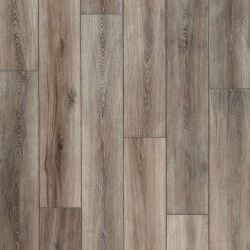 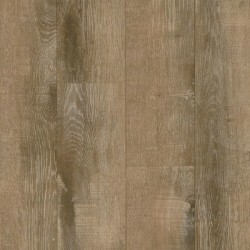 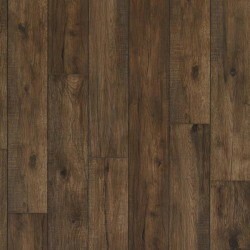 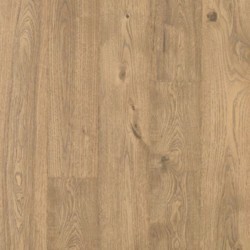 This laminate collection offers a variety of hardwood species in the latest colors and styles. 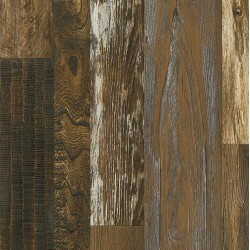 Also, this collection is an environmentally friendly laminate flooring collection. 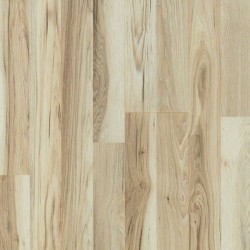 This product is made with recycled materials and requires no harvesting of rare trees. 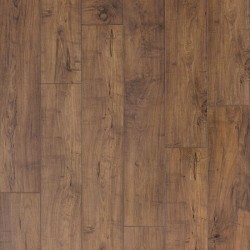 RevWood Plus floors are durable and a worry-free flooring option for your home.